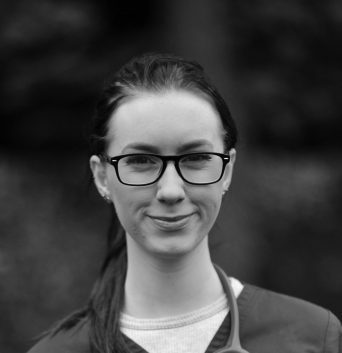 Larissa has been with the Willows Veterinary Hospital for a number of years, starting out as a receptionist before focusing on her desire to become a nurse. Larissa really enjoys post-operative nursing and finds it incredibly rewarding to be part of the recovery process for pets. At home, Larissa has a very beautiful (if slightly pampered) long haired Chihuahua called Crystal. Crystal is a big hit with all of the staff when she comes to visit and loves cuddles from whoever is offering.